The Ohio Neighbor to Neighbor Program is accepting applications for utility assistance grants for the 2018-2019 winter heating season. Through a partnership between AEP Ohio, an American Electric Power (NYSE: AEP) company, and Dollar Energy Fund, eligible AEP Ohio customers who need help during the winter months can apply for financial assistance to maintain or restore their electric service. This fund is one of the largest of its kind in the country and may provide assistance once per program year (10/1/2018 – 9/30/2019) to families facing an immediate utility crisis. With help from the Neighbor to Neighbor Program, families in need can receive a grant, which is applied directly to their AEP Ohio account, to prevent disconnection from occurring or to restore their electric service. The program will accept applications from households seeking heating assistance on a first-come, first-served basis through April 30, 2019, while funds are available. 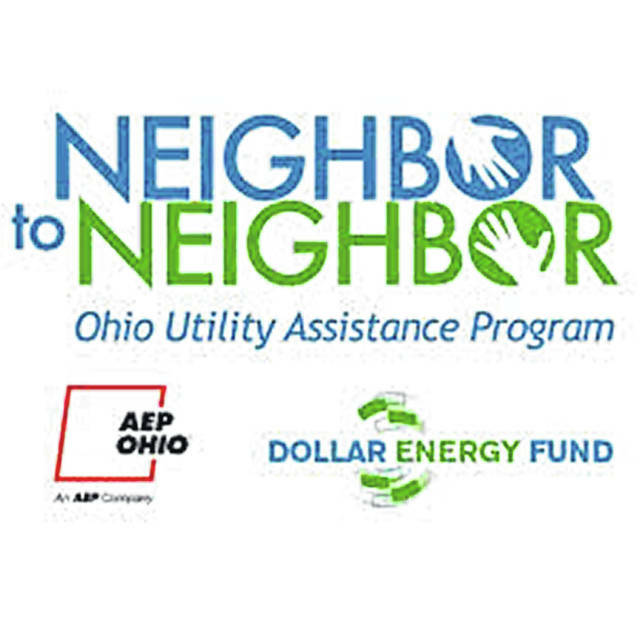 AEP Ohio and Dollar Energy Fund launched the Ohio Neighbor to Neighbor Program in May 2009 and have helped more than 54,000 Ohio households with more than $13 million in utility assistance grants. In Delaware County, 1,143 households have received $289,463 in grants since the program started. To qualify, an applicant’s total gross household income must be at or below 200 percent of the Federal Poverty Income Guidelines. For example, a family of four earning up to $50,200 per year is income eligible for the program. Households must have made a sincere effort of payment of $75 on their electric bill in the last 90 days and have a minimum balance of $50 due on their AEP Ohio bill. Customers may apply for assistance through the Neighbor to Neighbor Program network of more than 120 Ohio community-based organizations. Full eligibility guidelines, a list of organizations accepting applications, and information on how to make a donation to the Ohio Neighbor to Neighbor program are available at AEPOhio.com/helpaneighbor. The AEP Ohio Neighbor to Neighbor Program in Ohio is funded by public contributions that are matched dollar-for-dollar by AEP Ohio. Utility customers may make a contribution through their monthly AEP Ohio bill. Donations also can be made online at AEPOhio.com/helpaneighbor or by sending a check directly to the Ohio Neighbor to Neighbor Program, Box 42329, Pittsburgh, PA 15203. Every donation to the Neighbor to Neighbor Program is used to assist eligible families residing in Ohio. Every dollar donated to the AEP Ohio Neighbor to Neighbor program will be matched by AEP Ohio. All matching funds and 100 percent of the donations assist limited-income families residing in Ohio to afford utility service. For more information about Dollar Energy Fund and how to apply for the Neighbor to Neighbor Program or donate to the organization, visit www.dollarenergy.org.